Many of you are NOT LISTING YOUR FITTING TIMES. Therefore we are skipping your emails! Costumes does not FIT ON WEEKENDS! Background Talent to Portray Floridian SWAMP type males and females in a scene with cast members. 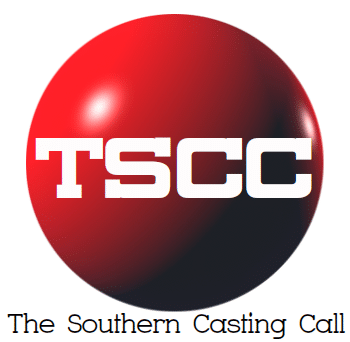 Caucasian Background Talent to Portray Floridian SWAMP males and females in a scene with cast members.